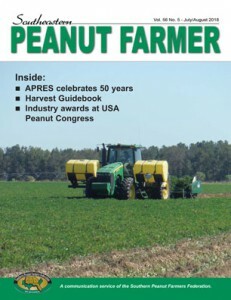 The July/August 2018 issue of the Southeastern Peanut Farmer is now available online. This entry was posted in Alabama News, Florida News, General, Georgia News, Legislative, Mississippi News. Bookmark the permalink.